Educators have a growing resource for their classrooms, and it’s only a click away. 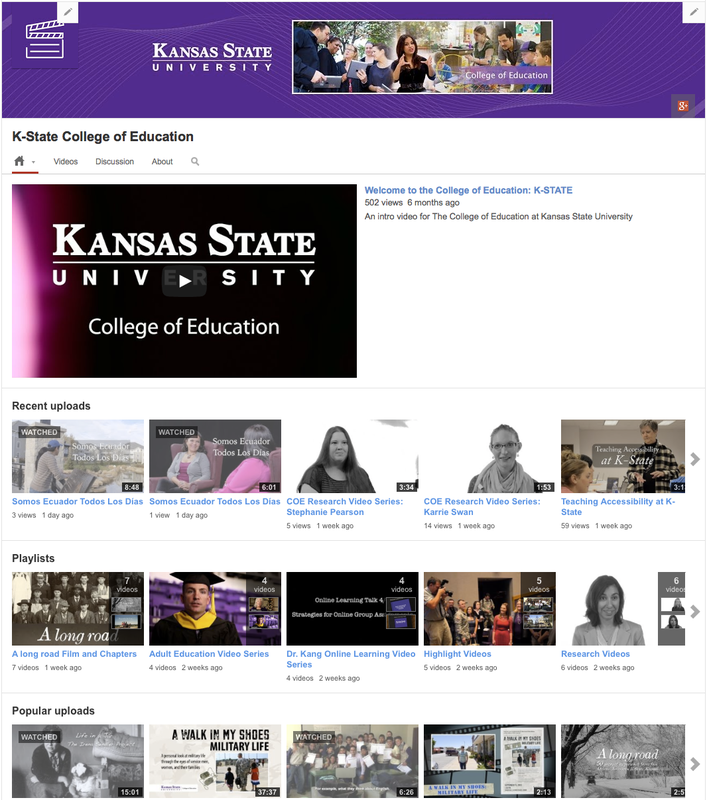 The College of Education’s YouTube channel features content from Poland, Tanzania, Ecuador, as well as research videos, and the college’s signature documentary series, “A Walk in My Shoes.” Two of the documentaries were such high-caliber they aired on PBS stations around the state. These are relevant pieces ranging in topic from social justice to military life and many can be used in the classroom. The latest documentary, “A Long Road,” even has free lesson plans that are aligned to the common core currciulum. Visit www.meac.org for more information. “People around the world are able to watch our videos and connect with K-State,” said Rusty Earl, the college’s videographer. He noted the “Irena Sendler Project Documentary: Life in a Jar” has about 10,000 views, many of which were from viewers in Poland and throughout Europe. 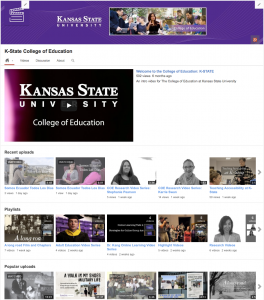 To view the videos, go to http://coe.k-state.edu then click on the YouTube icon.